A experiment in depth. 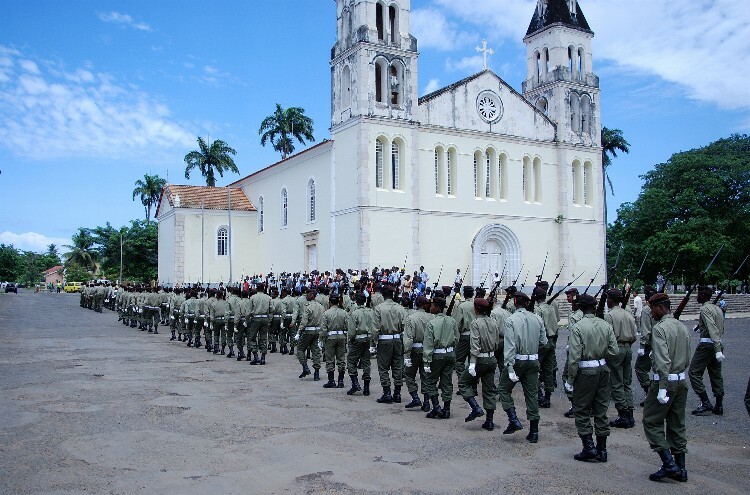 The Sao Tome Army was preparing for a ceremony and marching in front of the National Cathedral. Little post-processing- it really was a beautiful day.